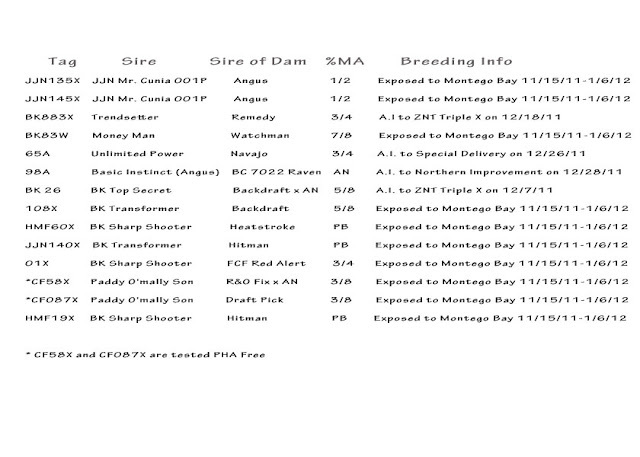 Tremendous set of 14 fall bred heifers. Can be purchased individually or as a package group. 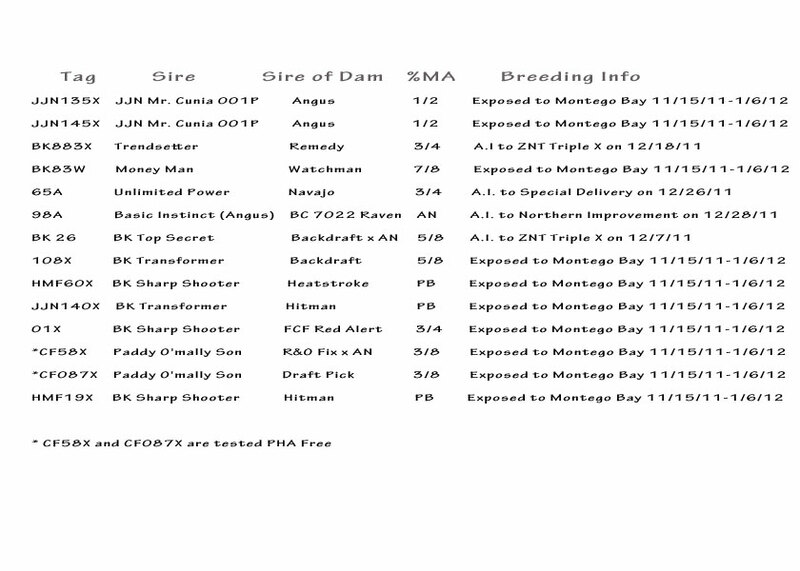 All confirmed bred to the hottest easy calving Maine Anjou genetics on the market. Heifers are ready for immediate delivery. Cattle are located in Decatur, TX.